Steve has over 23 years of construction safety experience in the Boston area. As BOND’s Corporate Safety Director he is responsible for developing, implementing, and managing all safety programs, policies, and procedures. Steve is also charged with managing all claims on both the corporate policy and CCIP (Contractor Controlled Insurance Program). He brings strong leadership to BOND’s safety team, with expertise in safety engineering, civil and utility work, heavy and light construction, and insurance management. 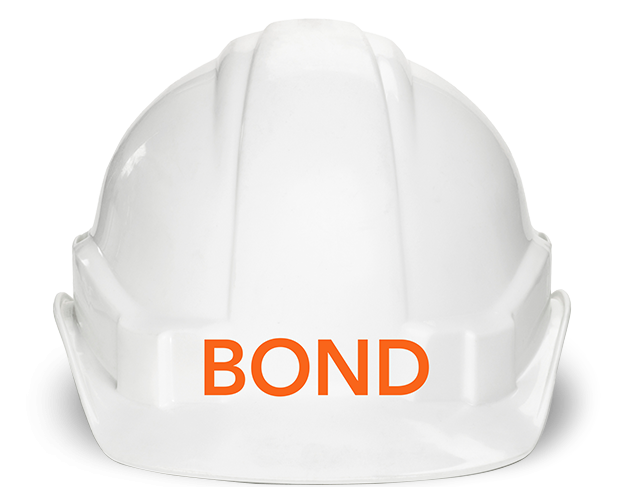 Steve works closely with BOND’s owners in a collaborative effort to enhance the safety culture throughout all of BOND’s projects. Prior to joining BOND, Steve worked on several large scale projects in the area including the Central Artery Project, Boston Harbor Clean Up Project, MBTA Silverline and Metro West Tunnel Project. Steve is a graduate of Keene State College and holds a Bachelor of Science in Occupational Safety Studies. He is an active member of the AGC Safety Committee and the OSHA Roundtable of Eastern Massachusetts.